The presented room availability, rates and discounts are actual and final for all our 77 hotels in Bonn. Without any exaggeration, Efes restaurant can be called the best dining facility in Bonn dedicated to Turkish cuisine. All dishes here are prepared in full accordance with classic recipes that have remained unchanged for many centuries. On weekends Efes becomes the venue for engaging dance performances and concerts. The restaurant is so popular that tables should be reserved several weeks in advance. Bonner Brasserie is a cozy restaurant that is a perfect destination for a family dinner or rest of a large company. This restaurant is distinguished by quiet and pleasant atmosphere. If you want something livelier and more energetic, go to the restaurant’s bar that is always very cheerful and noisy. Every night this bar attracts fans of delicious beer. Baffo is a restaurant that specializes on cooking Italian cuisine. This dining facility is attractive not only because of its excellent menu, but also because of a rich selection of wines. Different sorts of this noble drink are delivered from various Italian provinces. Many signature dishes in Baffo are cooked in full accordance with home recipes. Therefore they are truly unique and delicious. 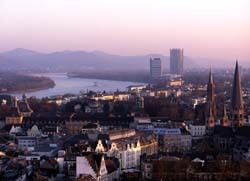 Bonn is home to a huge number of pubs, the most frequently visited of which is Bla. Simply every evening in this pub can become a unique one. Here visitors can become the participants of a noisy theme party or watch exciting sports matches. Only one thing remains the same - great beer and a rich selection of snacks and fares for every taste. The pub is particularly popular among fans of table football – the bar is equipped with several tables especially for fans of this popular game. 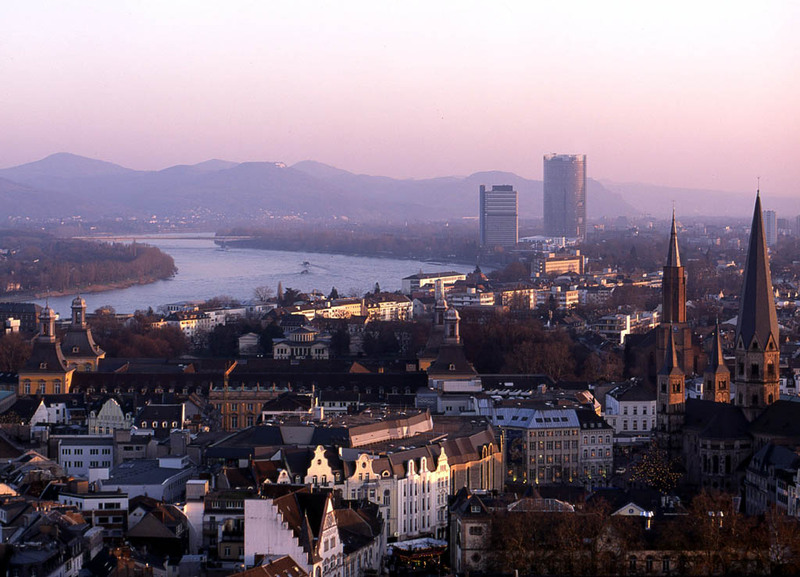 These are just a few popular destinations in Bonn, visiting which will be very interesting and entertaining either for ordinary travelers or for fans of gastronomic tourism.